In the Cascades of Washington state we have a tradition of ski mountaineering that grows richer each year. Founded in wilderness and nourished by deep snows, our devotion yields 7 to 9 months of good skiing each year. From our first powder turns in November to the high traverses of June and July, we are blessed. 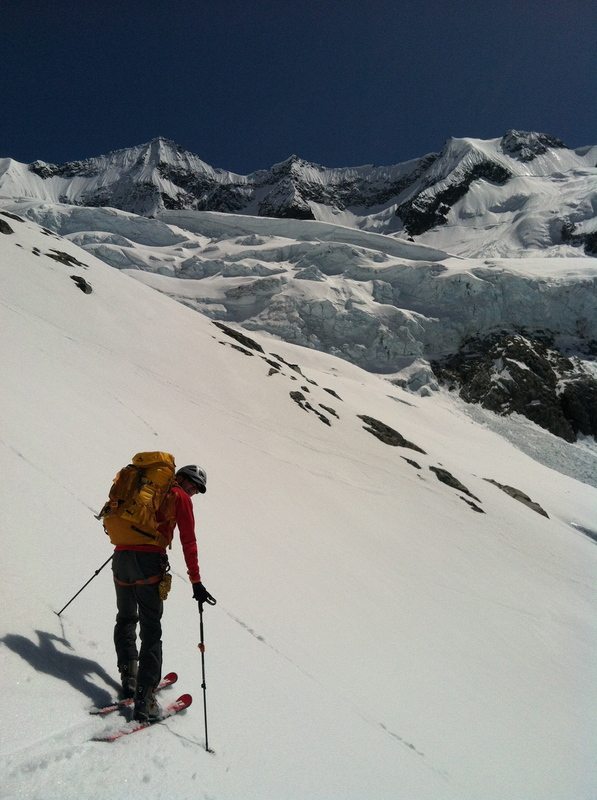 I offer all the classics of Northwest ski touring, as well as the great European high routes. I also specialize in multi-day wilderness ski traverses in Washington and ski expeditions in Alaska, the Yukon, British Columbia, and Alberta. Each trip is carefully planned, with thorough research and attention to detail.